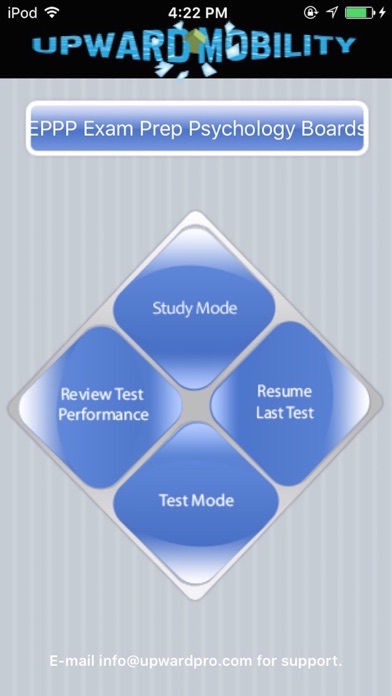 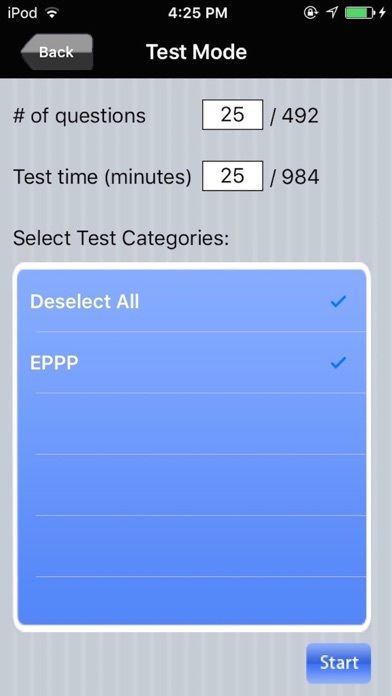 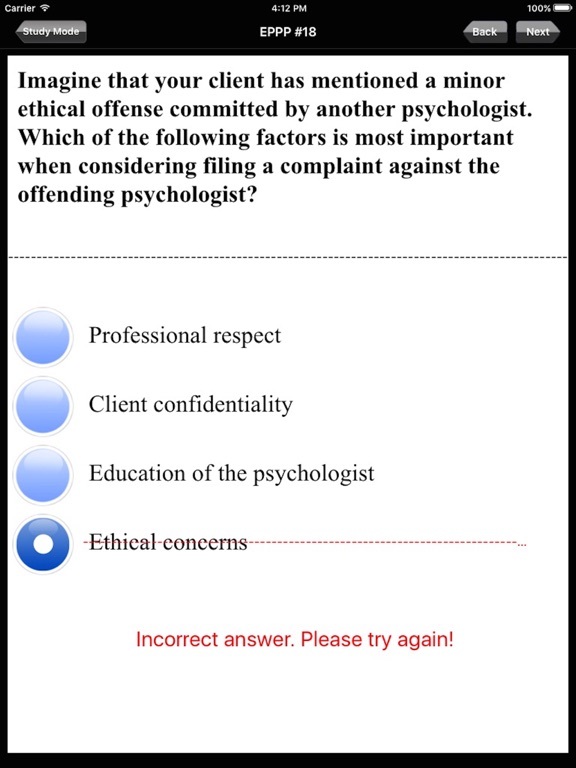 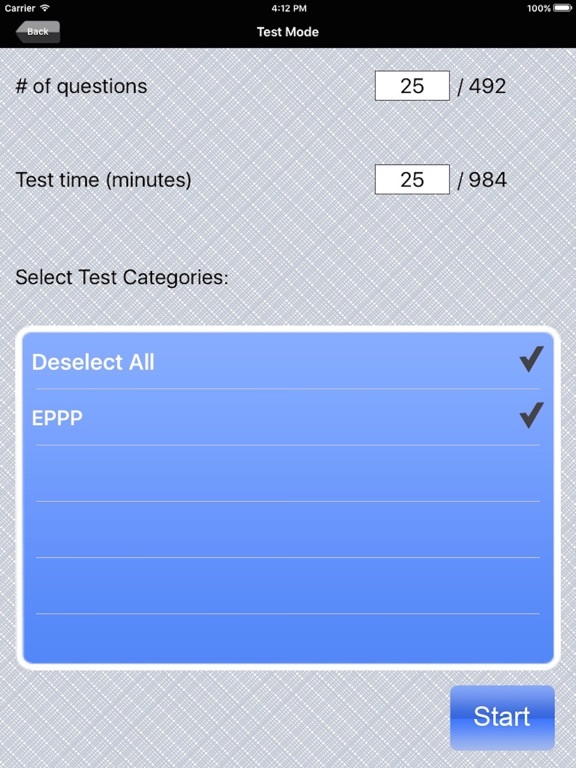 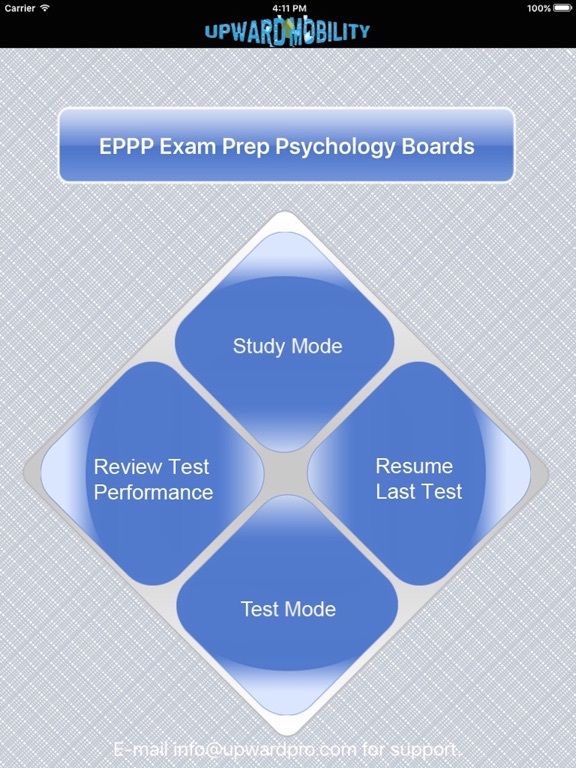 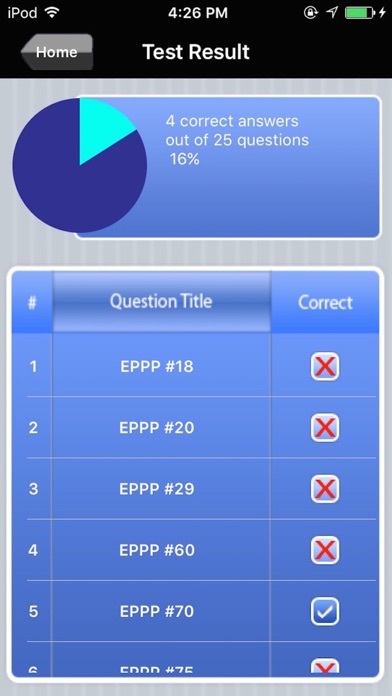 With 900+ practice questions, the Dynamic Path's EPPP Exam Prep app is designed to helpyou study for the Examination for Professional Practice in Psychology. 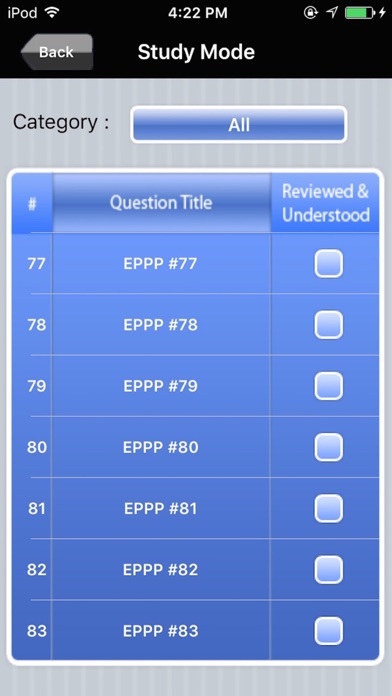 By assessing learned knowledge in practical questions, Dynamic Path's EPPP Exam Prep will help to successfully bridge the gap between your education and practical patient application. 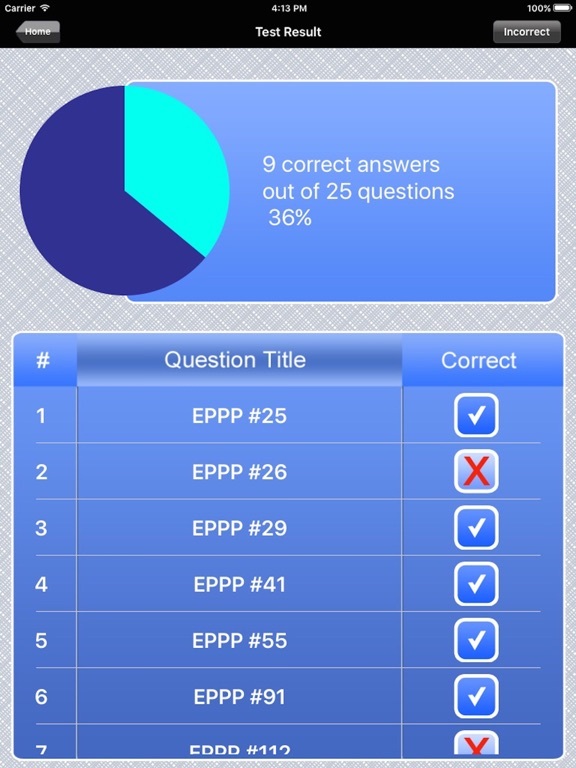 This app is neither affiliated with nor endorsed by the ASPPB.